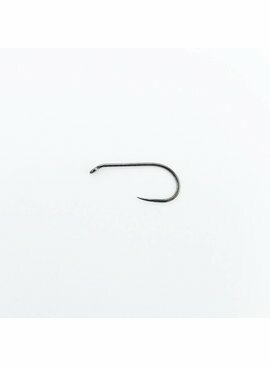 Stimi’s, and stones, and hoppers, oh my! 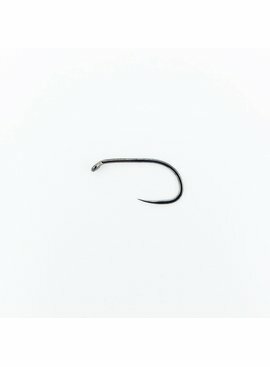 What a fantastic multi-purpose hook! 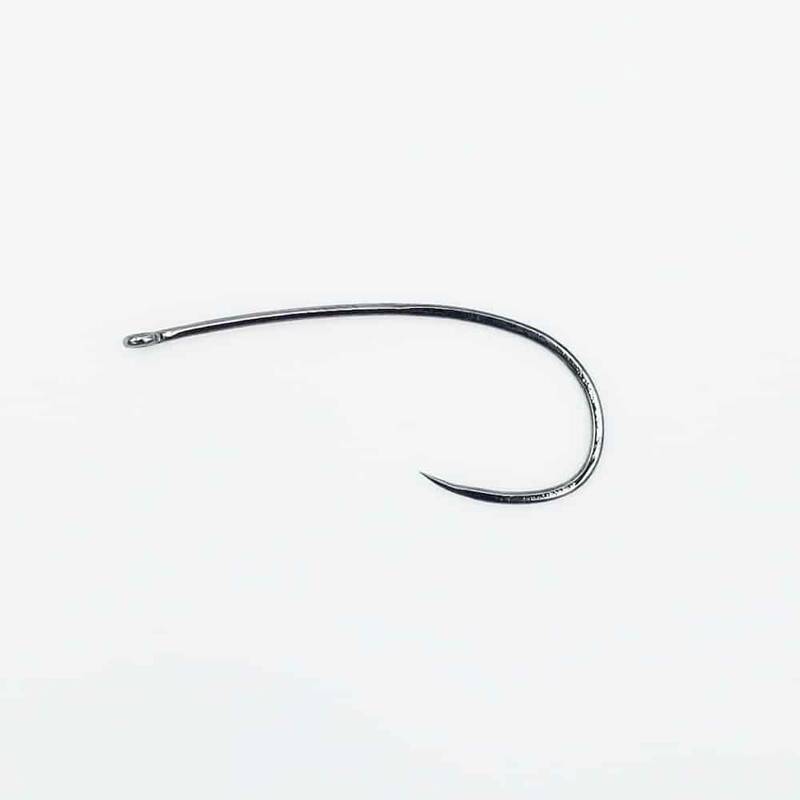 With its extended length, the natural bend allows you to tie a multitude of patterns! 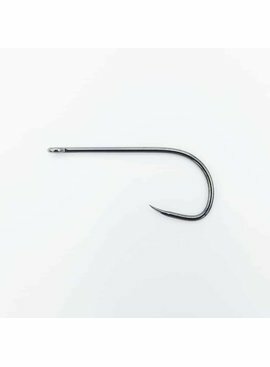 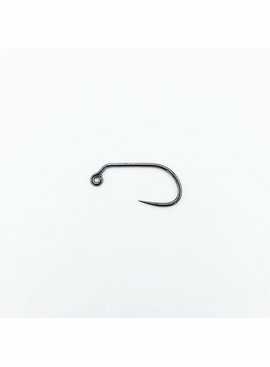 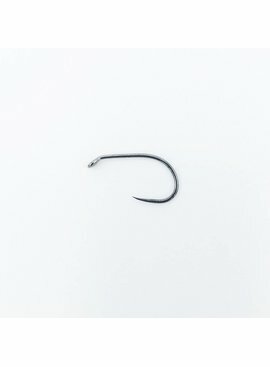 This is an extended length hook with a 2X+ gape. 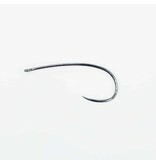 It has a straight eye and is formed from a medium-heavy weight wire. 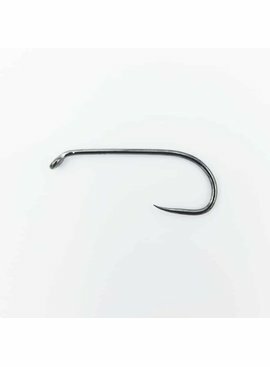 It will initially be available in sizes #4 to #18 with the potential of sizes #20 and #22 in the future.